Leathery, shiny, dark green leaves. 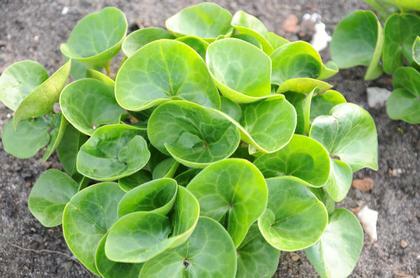 Hardy groundcover for woodlands. Can be used in rock gardens.